We can move you to France has a dedicated small load with just your furniture and belongings in the van or to keep costs down we can add your load to a van partload a shared load please submit your enquiry by email or quote from and I will send you pricing and availability. We focus in removals across and within Europe. 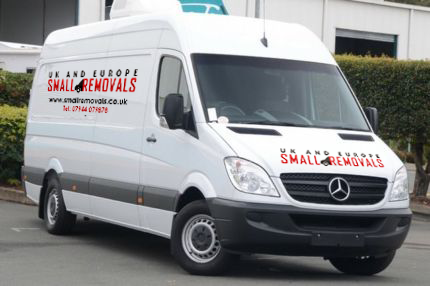 Part Loads and Full Loads Household Removals to France If you’re moving in the sticks or rural area make sure you inform us that the removals van can get access down any narrow lanes or driveways some times it is necessary to get a smaller van to ferry loads. French adore their paperwork and red tape make sure you have both originals & duplicate of all vital papers such as birth and marriage license, driving licence etc. you could do with them as well as your passport for all types of stuff from opening a bank account to setting up utilities. If travelling with cats it’s essential that they cannot run away, this might sound obvious but there are many heartfelt accounts from owners losing cats, make sure they are restrained in a suitable travelling cat carrier.